Starting your first nursing job after college is an exciting time. It’s when all your late-night studying starts to pay off and you begin to feel the satisfaction of making a difference in patients’ lives. But it’s also when you can run into challenges that you never expected to face. 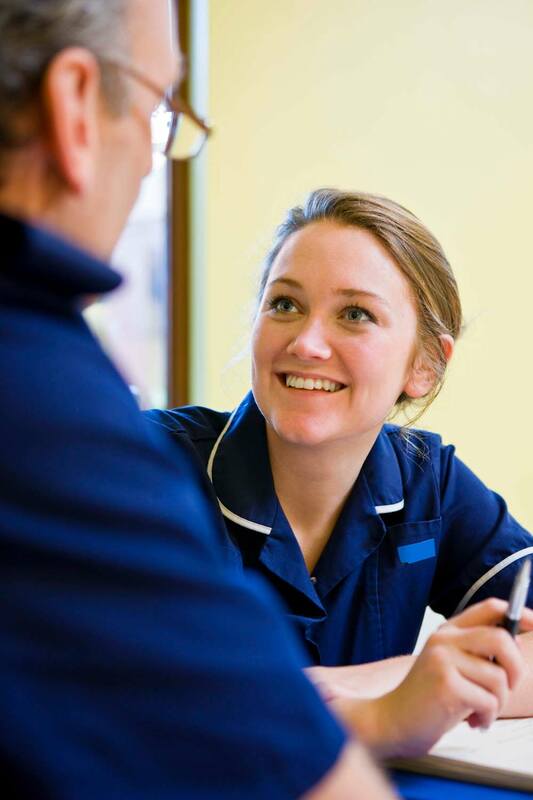 What I’ve learned in three years of working with nurse residents is that most of the time, these challenges have more to do with communication skills than clinical ones. 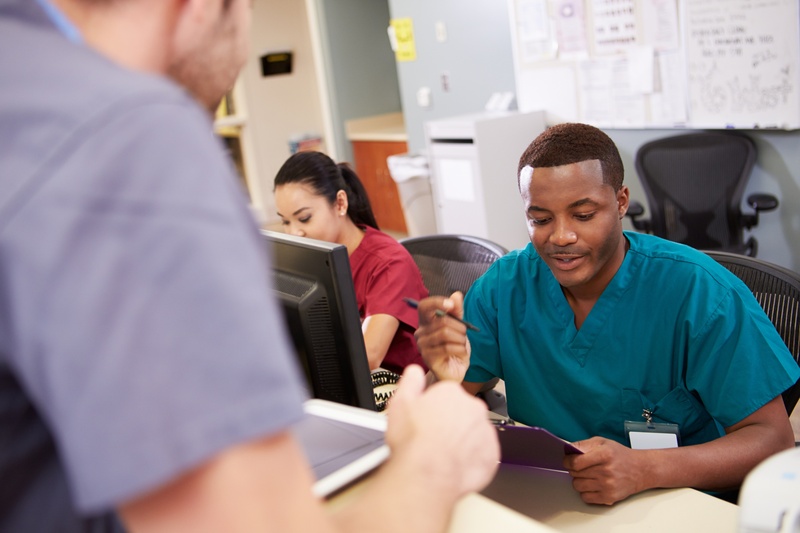 Whether you’re having trouble connecting with patients, adjusting to the pace of work, or getting along with your team members, here are some tips to help. 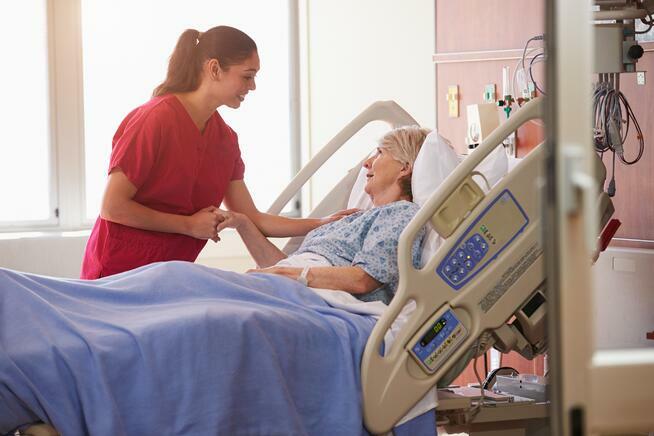 As nurses, one of the many talents that we possess is the ability to think quickly on our feet. Equipped with tons of medical knowledge, it’s easy to assume that we always know the right answer right away. Sometimes though, rushed thinking can lead to miscommunication or mistakes. Before answering a question or jumping to a conclusion, stop and consider the big picture context of what’s happening. Make sure that you fully understand what the other person is saying and that you take their perspective into consideration. For example, as you review your patient’s test results, remember to assess and listen to your patient too! Doing this can help you better interpret the results and will build the kind of relationship that is essential to achieving positive clinical outcomes. We all tend to procrastinate tasks that are difficult or that we’re not sure how to complete. Instead of waiting until the last minute to ask for help, communicate early. Let your preceptor or educator know right away when you’re struggling and need additional guidance. We’re here to help! For example, I once had a nurse resident who felt overwhelmed because she was struggling to keep up with timely documentation. Many days, she spent the ends of her shifts trying to play catch up. Once she shared that she was having this challenge, we were able to explore potential solutions together. Not surprisingly, the solution also involved early communication! She decided to begin each clinical shift discussing individual goals and expectations for the day with her preceptor. This helped her better manage her time and had the added benefit of demonstrating her commitment to proactively solving problems. 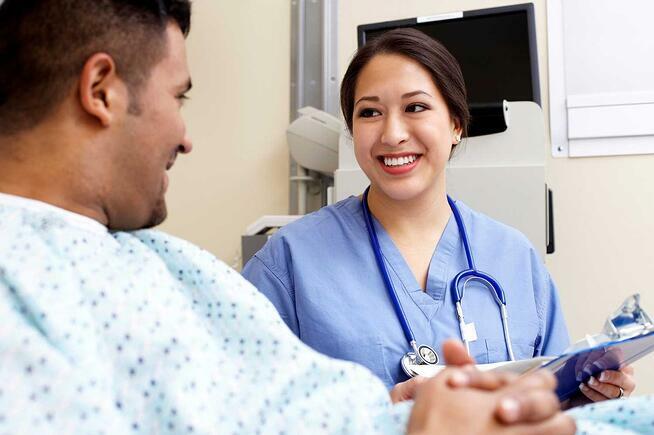 Hospitals are fast-paced environments where team members with many different personalities and communication styles come together to care for patients. Sometimes that means feelings get hurt, not because anyone is intentionally trying to be mean, but because stress levels are high or miscommunication occurred. In these situations, it’s easy to take things personally and become discouraged. A better solution is to share how you feel with the person whose words or actions hurt you. Don’t assume that they know. Instead, speak up! A good way to open the conversation is by affirming that you want to have a positive relationship, but that there’s something you’ve felt hurt about. If you’re not sure what else to say, ask a wise mentor who can help guide your understanding and coach you on effective conflict-resolution strategies. Once it gets a foothold, negativity has a way of sabotaging our relationships with others and with ourselves. 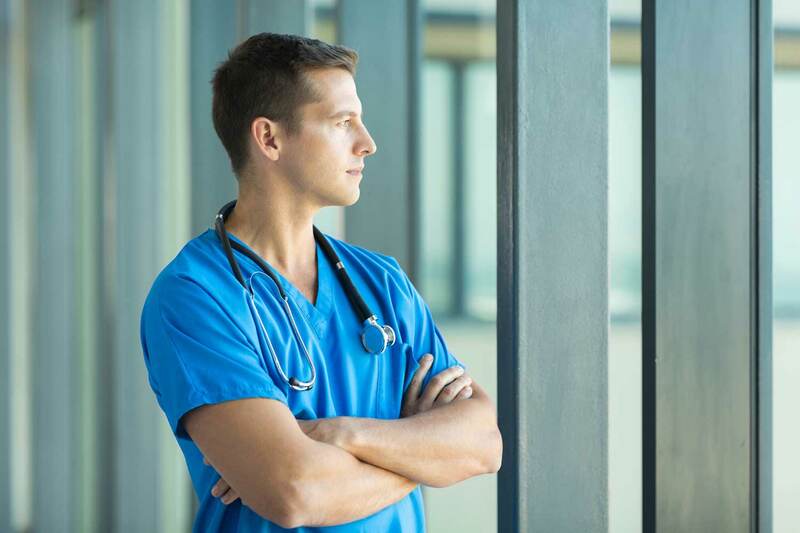 As you begin your first nursing job, you’re likely to run into situations that don’t go as planned. 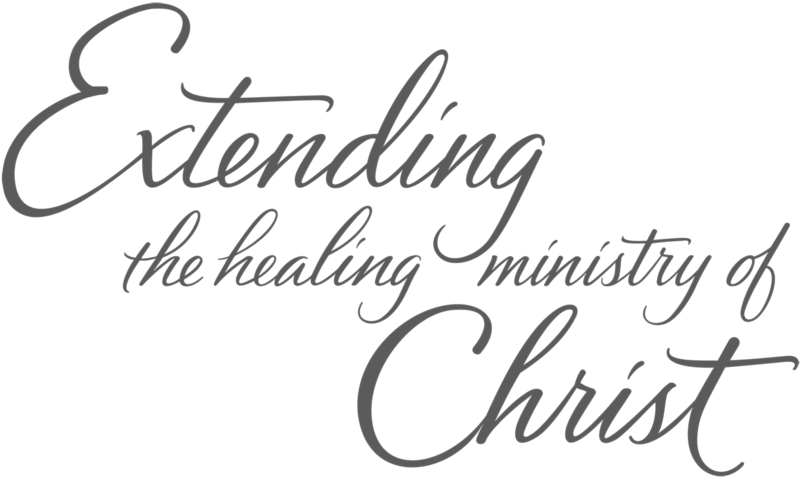 Grumpy patients and sudden changes to your work schedule can give you a “good reason” to be hard on yourself and others, or they can inspire you to live out even more deeply your commitment to Extending the Healing Ministry of Christ. Each day, take some time to reflect on what went well and what didn’t. Then think about how you handled the situation. Did you let negativity seep into your communication through blame, harsh words, or an irritated tone of voice? If so, recognize it and develop a strategy to view future setbacks as opportunities to communicate with an extra level of caring. Remember that just like with clinical skills, it takes lots of practice and intentionality to master these communication skills. The good news is that our entire team at AdventHealth is ready to cheer you on! To learn more about the professional development opportunities we provide through our Nurse Residency Program, click on the button below. Chris Reeves is a clinical specialist at AdventHealth Carrollwood, where she helps nurse residents transition into professional clinical practice. Chris has more than 25 years of nursing experience that includes working as an emergency nurse, flight nurse, ED director, and nursing supervisor. She has also taught nursing at Pasco Hernando State College. Chris has a bachelor’s degree in nursing from University of Phoenix and a master’s degree in nursing education from Walden University.